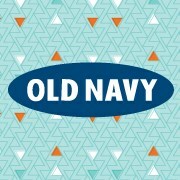 Old Navy is having their annual $1 Flip-Flops Sale this year on Saturday, 6/28! Pick up Old Navy Flip-Flops for the rock-bottom price of $1 on Saturday, June 28th. I’m guessing stores will open early for this, so I’d encourage you to call and see what time you need to be there to snag your ultra cheap flip-flops!